We’re excited to announce that we moved into our new office! Conveniently located in Citrus Heights, California the office is on the corner of Sunrise Blvd and Kingswood Drive. ﻿ Our new facility will feature an on-site loaned durable medical equipment program, augmentative speech communication device program, on-site training and care services, and support group meetings for patients and caregivers. 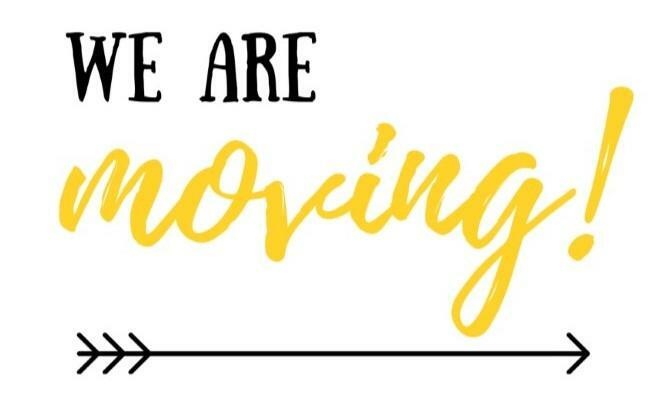 We will continue to operate from 9am-5pm Monday through Friday at our new office, offering the same stellar support services the ALS community counts on us to provide. A Warm Welcome to the New Office Space! 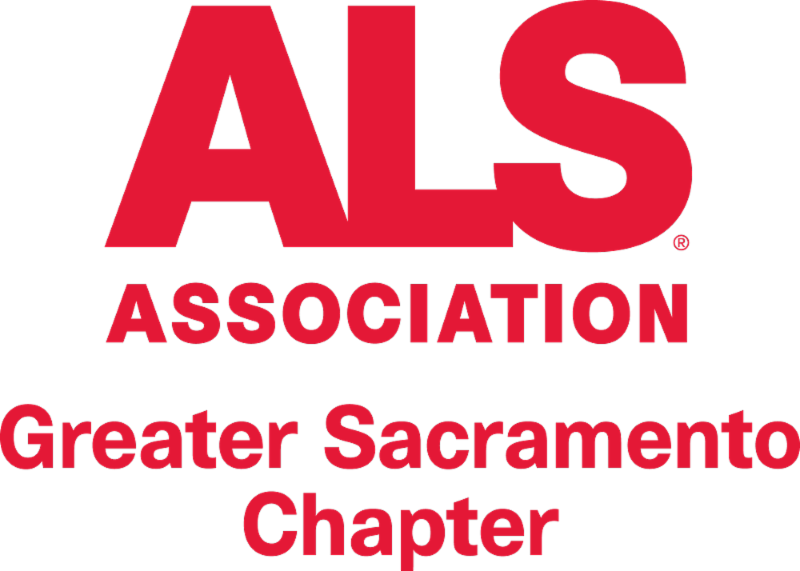 ﻿We are so excited to invite all of our pALS, cALS, family, friends and corporate partners to join us for the 2019 Walk to Defeat ALS®, held on Saturday, October 5th, 2019 at Raley Field in West Sacramento. 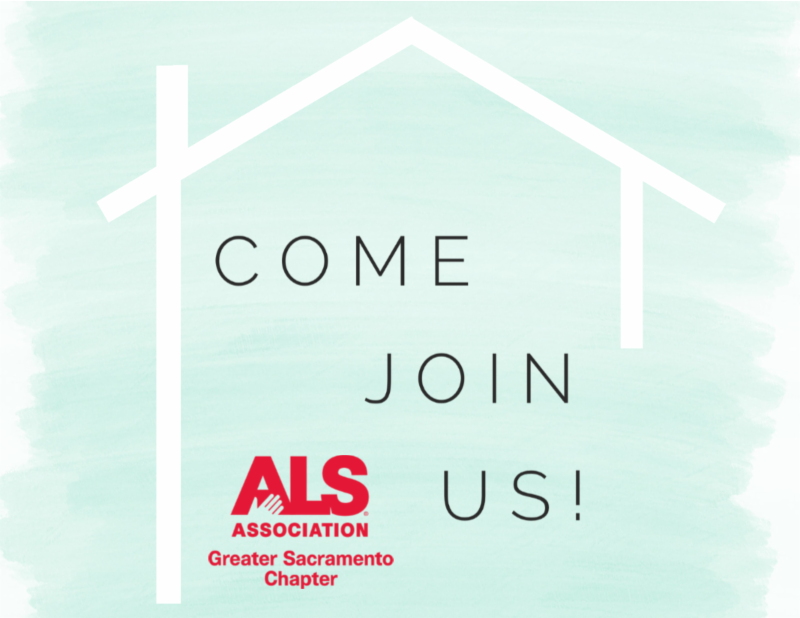 The Walk is The ALS Association Greater Sacramento Chapters biggest fundraiser of the year; a time and place for us to come together and stand in solidarity to honor the courageous souls who are affected by ALS, to remember those who have passed, and to show support for the cause. 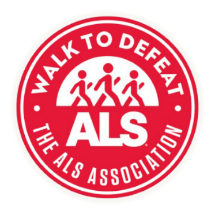 When you Walk to Defeat ALS©, you help expand the programs and services that benefit people living with the disease across the nation and in our community. Register your team by clicking the link below and join us in our quest to END ALS! Please do not hesitate to reach out to Stefanie Daniels at sdaniels@alssac.org for any questions you may have or for support along the way! Grab a friend and join Team Challenge ALS in 2019! Combine your passion and commitment to finding a cure for ALS while achieving physical challenges through athletic events, such as marathons, triathlons, long-distance rides, swimming, and other endurance activities. You will get fit, make new friends, and change lives! One of our annual initiatives 'COMBAT ALS' needs your support! We're looking for you, your friends, and your family to join us in the fight against ALS. It's simple, pledge to support the ALS Association with a monthly gift of $25 or more (less than .83 cents per day), and you will become a sustaining member of the COMBAT ALS Club. Your gift will support all aspects of the associations programs and services including global ALS Research, Public Policy, and Care Services. You can be a part of the solution and help us combat ALS by becoming a sustaining member today by clicking below. I Want to Combat ALS! Legacy Society- Have you Thought About Planned Giving? Everyone leaves footprints on the sands of time. Our prints are made of many things – our character, marks of accomplishment, acts of kindness, compassion, personal warmth, generosity and values. An estate gift instills philanthropy. When you include the ALS Association as a beneficiary of your estate, you declare that services for people with ALS and finding a cure are two of your greatest values. What a way to leave your mark, while showing the importance of giving back to others. An estate gift encourages imitation. Your gift may unlock gifts from other estates. As friends and family members witness what is accomplished because of your generosity, they may do the same as they plan their own estates. An estate gift provides needed funding. Estate gifts are unplanned revenue and can provide that extra boost to the budget that can make the difference between program/research advancement and retrenchment. Many estate gifts can provide you with income and tax saving benefits. A gift planning professional from the ALS Association can show you creative ways to make a gift and in return receive lifelong income and tax benefits. There are many IRS approved options to explore. 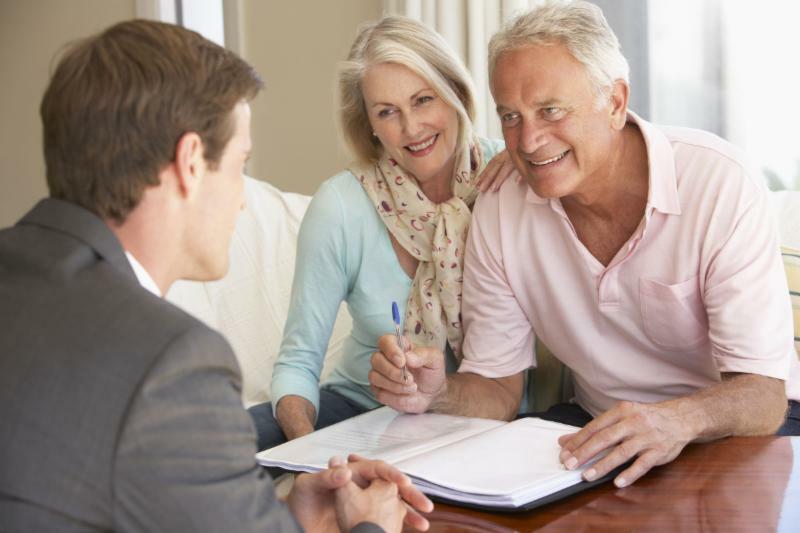 Depending on your age, return rates can be as high as 9%. This service is provided without cost or obligation to ALS Association supporters. Mitsubishi Tanabe Pharma America, Inc. (MTPA) will be hosting an “Introduction to Radicava” webinar with a Q&A session to provide you with educational information. The webinar will feature a presentation from senior leadership at MTPA. March is National Nutrition Month-Join us to learn more about "Healthy Eating in ALS". Jane Hubbard, MS, RD, LDN, CBDT, and Anne Marie Wills, MD will share information about maintaining adequate nutrition during an ALS journey. Every year, hundreds of ALS Advocates come to Washington, D.C., to learn about the latest ALS research, network with each other, and visit Capitol Hill to share their stories with members of Congress and gain legislative victories. This is our opportunity to share the ALS story and let members of Congress know why the time to act is now! Registration opens this Monday, March 18 . Learn more about our 2019 Public Policy priorities. Some of these priorities include educating, advocating, and mobilizing all members of Congress. We want to ensure the five-month waiting period for social security is waived and that federal resources for ALS research are preserved and increased. These are just a few of the many important ALS initiatives we are going to advocate for on Capitol Hill this year. 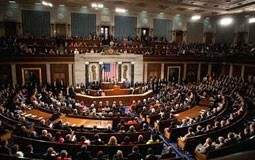 The ALS Disability Insurance Access Act was reintroduced in the 116th Congress this week. The bill was introduced with strong bipartisan support from 40 senators and 90 representatives. Last year, thanks to your advocacy, the bill gained considerable momentum. 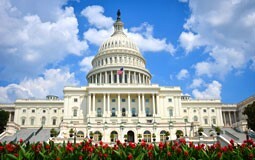 Within three months of the 2018 National ALS Advocacy Conference, more than one-third of Congress supported the bill. ALS can be confusing, scary, embarrassing, and overwhelming for people living with the disease as well as for the youth within their families. Young people need age-appropriate details about ALS to help reduce some of the fear and uncertainty surrounding the disease. That’s why we created our new youth education guides. Many young people fear the unknown and may feel responsible for helping their loved one. Children often feel helpless and don’t understand what is happening to their loved one with ALS.